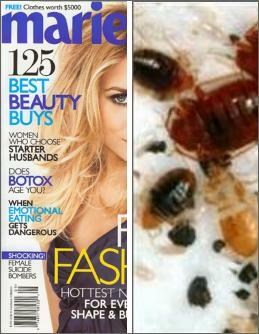 "Marie Claire magazine in the brand new hearst tower was infested by bed bugs on Friday, courtesy of a fashion intern. employees in the affected area were sent home on Friday. Over the weekend, total fumigation of the floor. 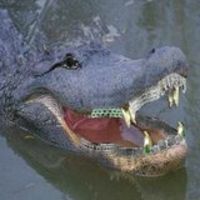 Will it appear in the reality show they've been filming up there?! The girls were acting like they'd contracted HIV." To make the event even better, we hear that Hearst officials announced to everyone in the entire area that the bedbugs were brought in by an intern, probably making said intern feel very, very bad. Not NBC Pooping Intern bad, but bad. Is there any career a bedbug cannot destroy?